A police department spokesman said she was put down for a nap, but managed to wander out of the house. She was found safe less than a mile from the home. ROLLA, Mo. — A missing Rolla, Missouri, girl was found safe Monday afternoon, a few hours after she was reported missing. 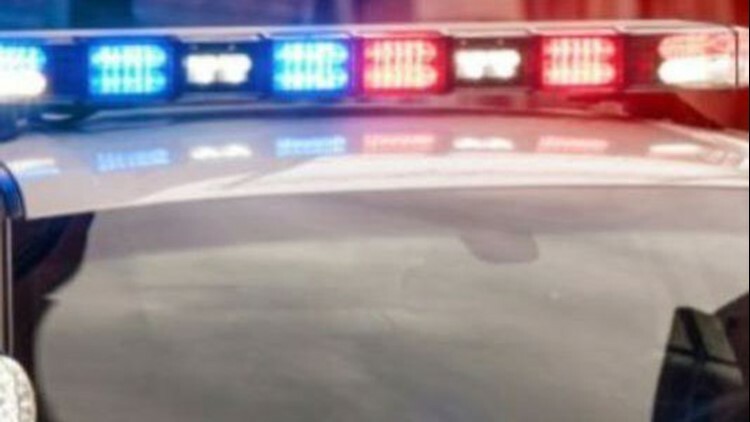 A post on the Rolla Police Department Facebook page said the 15-month-old girl went missing near Old St. James Road near the old Cantex Building on Industrial Park Drive at around 12:30. A highway patrol spokesman said the girl was put down for a nap, but managed to wander out of the house. She was found safe less than a mile from the home. Thanks to everyone who helped with the search.